Server was full and again the idiot crashed server..
here's evidence from half an hour ago..
and you would like to assist admins find and kicked that idiot forever!! if nothing is done, this will be the beginning of the end! earlier can be seen and now only the home page of Nitrada..
Only more fuel to the fire?? At least not be able to play more,anyway constant crashes servers. so the house was burned down,,no firefighters, police now, there is no punishment for that idiot. tonight he crashed all servers up to one server we were in,and we were in a dozen servers. better idiot lifetime ban! !maybe survive ao2 after all.. I know, do not worry! Merlin helped me a lot. as fast as I remember- server roses.ht, grandma, puf, antiddos,not remember whether it was the Lgc server..
Now the whole evening all servers DDoS!! 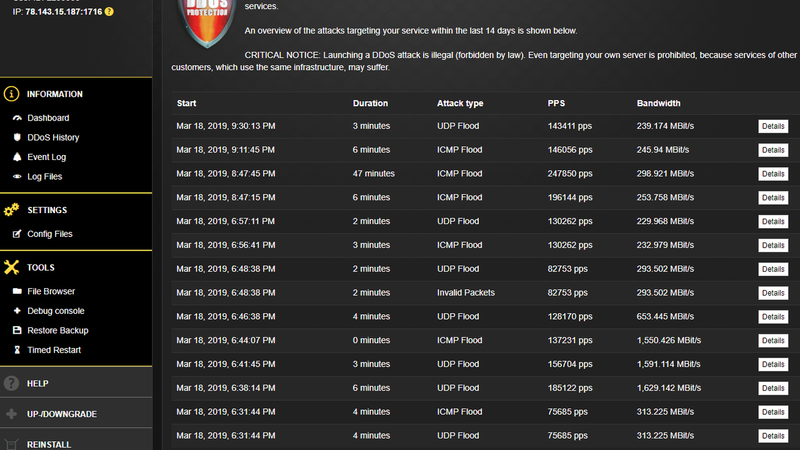 all the way to one server we tried and the same ddos! 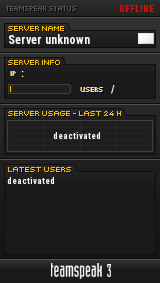 assist admins expel all who are suspicious,and see what happens..this makes no sense anymore!! for a week no one will be more in aa2.. I am so angry that you keep quiet and do nothing..
expel all who are suspicious, the game is dead soon. eject them forever no matter from aao2,and to the game itself.with time game will return, only that these idiots are not present in aao2! I will not even show you the records of ddos tonight from the provider of the service does not make sense,you have not done anything or answered the last records.